This book helps students improve their pronunciation through a variety of stimulating listening and speaking exercises. 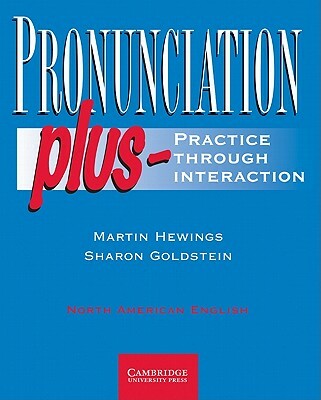 Pronunciation Plus Student's Book helps intermediate-level students improve their pronunciation through a variety of stimulating listening and speaking tasks that address all the important topics in English pronunciation: individual speech sounds, sounds in connected speech, stress, rhythm, intonation, and spelling. Many of the tasks are done with a partner or in small groups, giving students the opportunity to interact with their classmates while practicing their pronunciation.